Private car tour in a wonderful city! Great tour of the City, especially as Madrid is rather large it is important to do a driving tour to get a real sense of the city. Mayte was very very knowledgable on all aspects of Spanish and Madrid History. 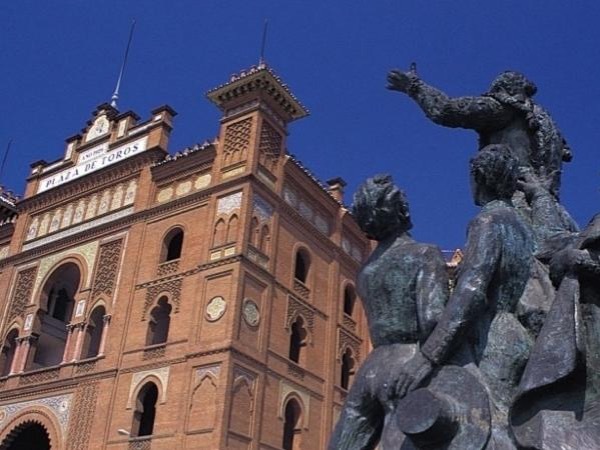 Our experience included not only historic buildings, but current architecture of modern Madrid. We just loved the whole experience!